Nancy joined the HNVG Equine team in 2010. 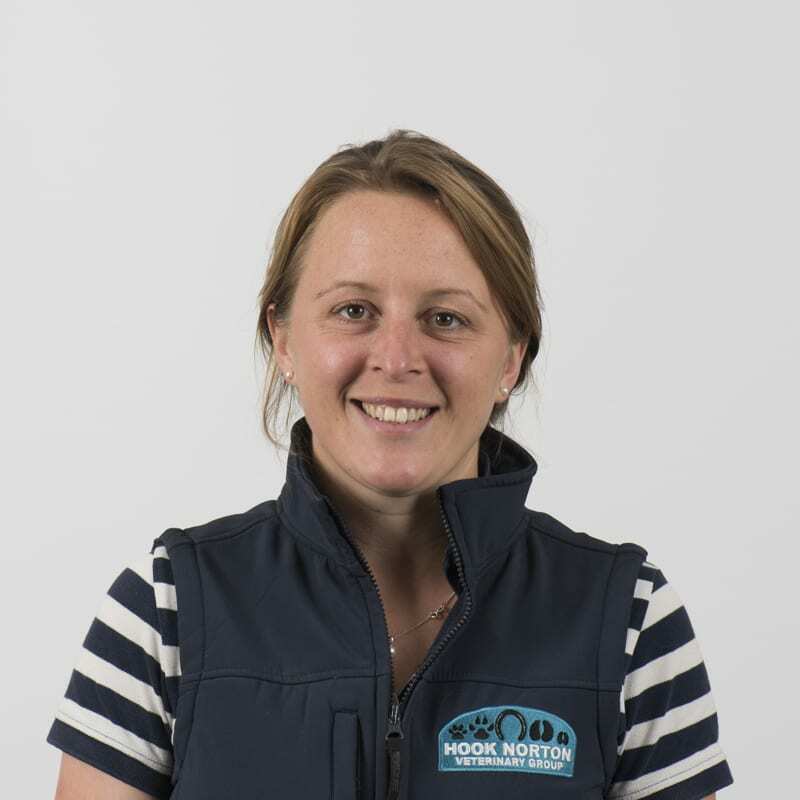 She has owned horses all her life and has evented up to Novice level, as well as working in racing for over 10 years. 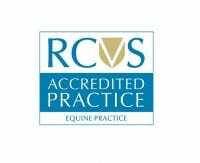 Nancy has recently completed her certificate in Advanced Veterinary Practice, having taken modules in Equine Practice and Equine Medicine. Nancy has a particular interest in Equine Medicine, Dentistry and Anaesthesia. She is also qualified in Veterinary Acupuncture and regularly treats horses with Musculoskeletal conditions. Nancy has volunteered for The Gambia Horse and Donkey Trust in 2015 and 2018, treating equines and educating Gambians on Welfare and Veterinary Treatment. 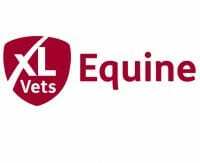 She also writes the HNVG practice newsletter and Veterinary Blogs for your Horse Magazine. 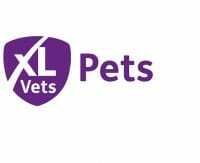 In 2017, Nancy became a Regional Vet for the Riding for the Disabled. 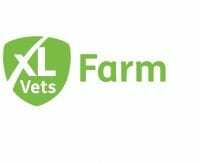 Nancy regularly attends Stratford Racecourse and local competitions as duty vet. In her spare time Nancy can be found walking her four dogs or training for triathalons!